FULLY QUALIFIED AND TRAINED PRACTITIONER. 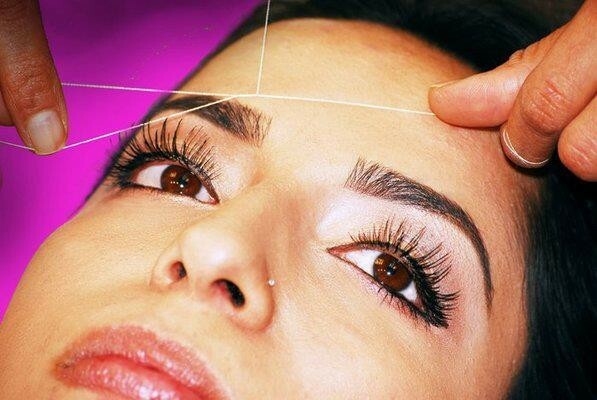 THREADING IS THE ANCIENT ART OF PAINLESS HAIR REMOVAL INVOLVING REMOVAL WITH A SPECIAL COTTON THREAD. RESULTS LAST LONGER THAN WAXING/PLUCKING AND CAN GIVE A PRECISE SHAPE.